A foaming gel perfect that helps smooth and soften the hairs fort he razor to glide smoother also protects against razor burns. Saving oil that protects that softens the stubble to prevent razor burns. Use a small amount in the palm of your hand then smooth over the area to be shaved. 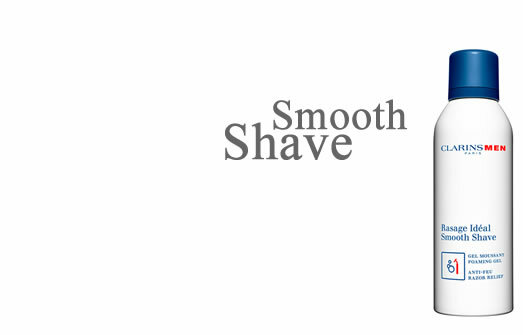 A post shave balm with moisturizing effects that is idea for skin repair. 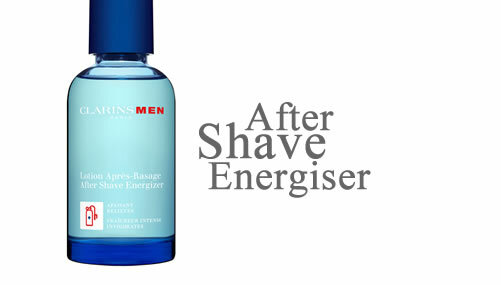 A cooling post shave for skin repairing that is fresh, clean, and light. After a morning shave gently pat over your face and neck.